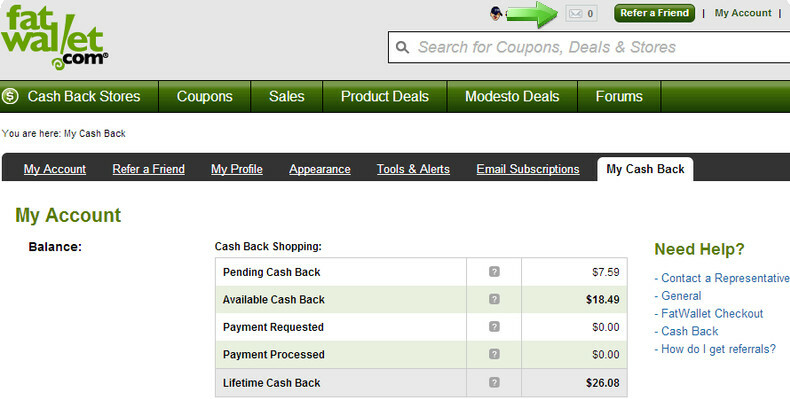 How To Get Cashback Through Your Groupon Purchase! The above photo shows my cashback reward through Fatwallet, helping me get my money back for shopping online. Merchants pay Fatwallet commissions since this website send us (potential buyers/customers) to these merchants that they have links with. As a cashback site, Fatwallet gives their members a percentage of those commissions. This is the reason why they remind their members to click through the trackback link that brings them to any of their merchant's online store and complete the purchase. Wayfair is a huge online shopping mall or website for various home products. They have almost everything if you want to shop for home, such as furniture, kitchen, bedroom, home decoration, tools, office furniture, bedding, lighting, outdoor furniture, bathroom, baby supplies, and so much more. I had personally shop recently at their website and was given a 10% Wayfair promo code in addition to the furniture that was already "on sale". I was able to save with the Kid's Recliner Chair with a Cup on my first and recent order plus got the 3% cash back reward.